Valley Cycles has built a reputation for its classic motorcycle restoration, service, and sales. With 40 years of excellence to show for, Valley Cycles has garnered attention from around the world, including features in numerous industry magazines, television programs, interviews, and more. Valley Cycles’ Kurt Winter artfully restored the Honda 1969 CB750 that was featured in the Guggenheim’s acclaimed “Art of the Motorcycle” exhibit. Kurt was also featured on the Discover Channel’s “10 Greatest Motorcycles Ever” television program as a classic Honda and Triumph expert. 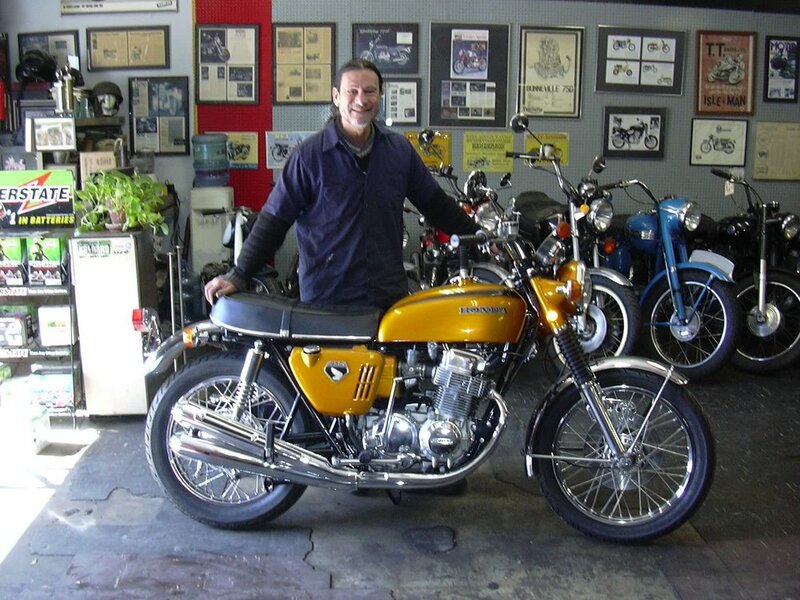 A testament to his years of expertise, The local Honda dealer regularly referred its customers to Kurt and Valley Cycles for questions concerning their classic motorcycles. Valley Cycles was founded in 1978 by Kurt Winter, who has been restoring beautiful classic motorcycles, providing comprehensive high quality services, and sales ever since. Kurt’s son, Dylan Winter, joined the operation in 2016 and a Winter family tradition was born. Father and son together provide expert services tailored to your classic motorcycle.